1. Heat the oil and add the cumin seeds. When they crackle, add the onion, garlic, green chillies and saute for 1 minute. 2. Add the turmeric powder, fenugreek and salt and stir. 3. Add the soaked moong dal and 1/2 cup of hot water. 4. 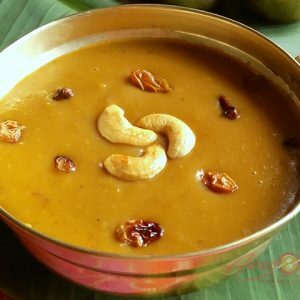 Sprinkle the besan, mix well and bring to a boil. Simmer for some time. Feel free to comment or share your thoughts on this Methi Moong Dal Sabzi Recipe from Awesome Cuisine.